- Add a few drops to a spray bottle with water and spray on surfaces or hands for a quick DIY cleaner. - Apply to wrists and ankles while hiking. - Diffuse to purify the air and to repel insects inside the home. 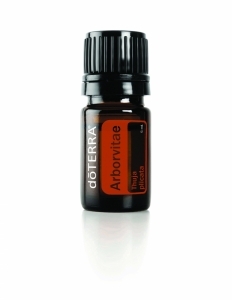 - Mix 4 drops of Arborvitae essential oil and 2 drops of Lemon essential oil for a natural wood preservative and polish. 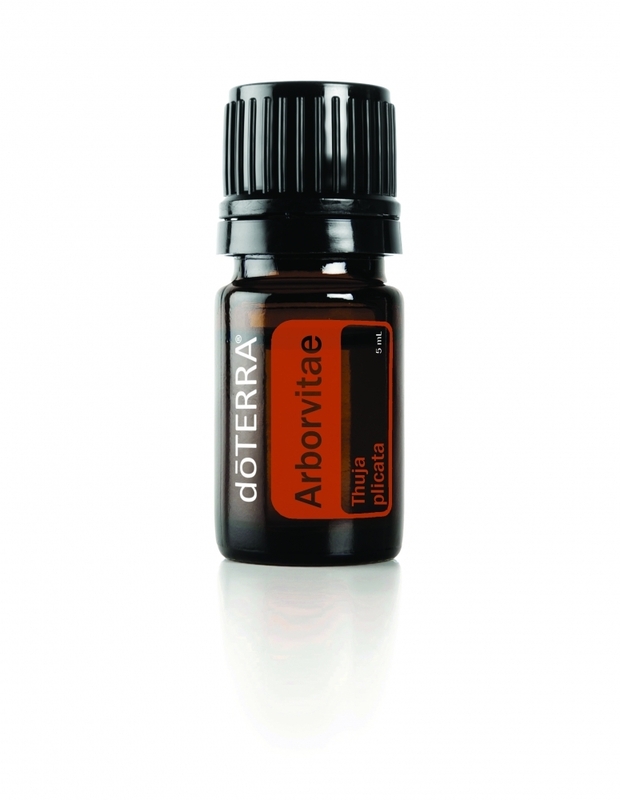 - Use during meditation for a sense of peace and calm. Cautions: Possible skin sensitivity. Keep out of reach of children. If you are pregnant, nursing, or under a doctor’s care, consult your physician. Avoid contact with the eyes, inner ears, and sensitive areas.